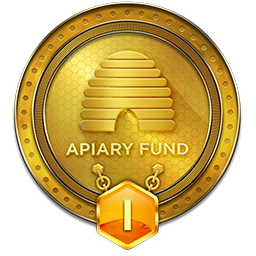 Does anybody use the apiary signals that is offered? If so what are your thoughts. not familiar with the apiary signals, though, in general, i would highly recommend you mastering your setup(s) and processes. you have no control over a signal, nor do you typically have insight into the exact trigger, the bias, etc. when the market changes you will have no idea how such a change will impact the signal service. stick to what you know and do well, and continue to improve both your process and your setups, when possible.